SMILE partners with the State Ministries of Women Affairs in Kogi, Benue, Nasarawa, Edo and the FCT Social Development Secretariat to strengthen their organizational and technical capacity to coordinate and monitor integrated quality services for children. 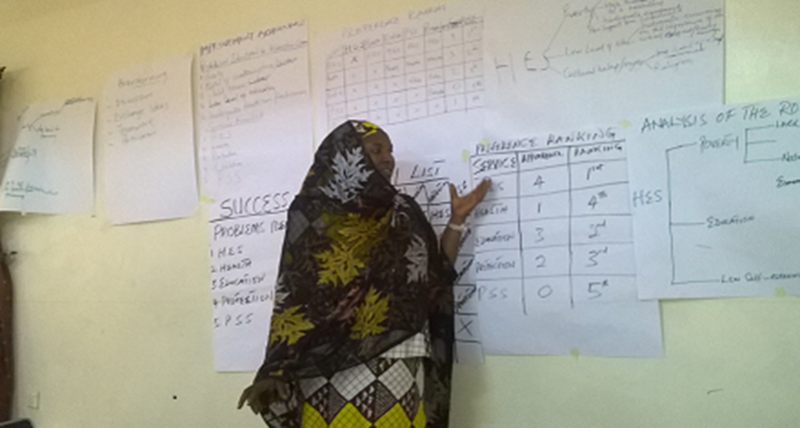 Given the need to establish a baseline of organizational and technical capacity of the state, LGA and CSO and systematically monitor improvements in capacity overtime, SMILE program in collaboration with the sister project, STEER and other partners developed an organizational capacity Assessment tool (OCAT) in October, 2013. The OCAT was used to conduct capacity assessment for the SMWASD in FCT, Nasarawa, Edo, Benue and Kogi States in November 2013. State capacity improvement plans were developed based on identified gaps. As an initial step towards addressing some on the recommendation from the OCAT, the SMWASD in the 4 states and FCT have put in place critical mass committees to coordinate OVC issues. 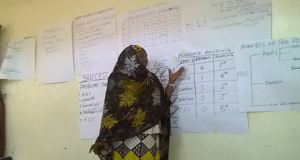 SMILE coordinators in the 4 states and FCT carried out joint planning meetings with the SMWASD in preparation for the formation of state quality improvement teams (QIT) and technical working groups (TWG). The outcome of this process was the development of the terms of reference for the SQIT and TWG.